Since I’m turning 25 this year (eep I’m old!) I’ve really turned my attention to skincare. 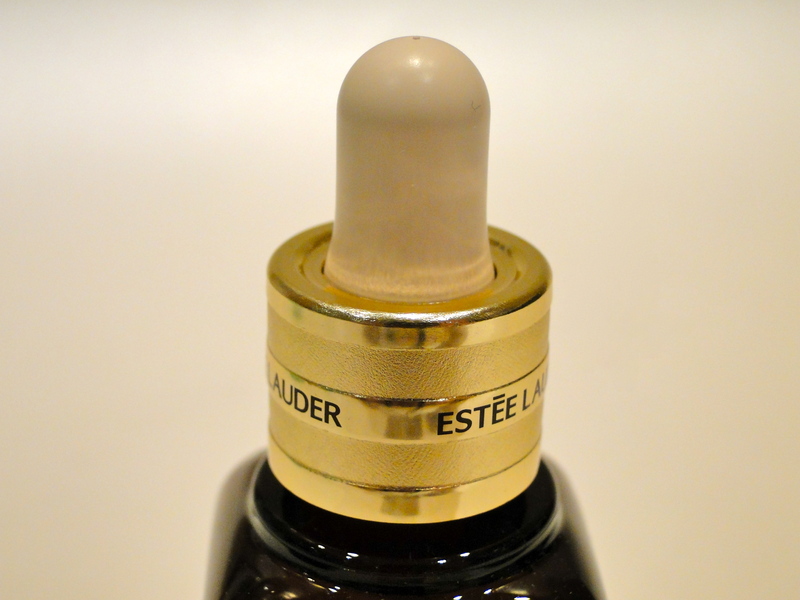 Where I used to throw on any old whatever, I’m now fastidious about my routine, and the newest addition to my anti-age arsenal is Estee Lauder’s Advanced Night Repair II. Packaged in a nifty brown plastic bottle with dropper, this is an all new, all singing all dancing reformulation of an old favourite from the brand. I can remember when I was little my mother having clusters of these little brown bottles nestled in her cupboards. The new formulation is a dream to apply – after cleansing I massage a few drops of this light liquid into my face. It’s a light orange colour, and it absorbs right in. After applying, I pop on a little eye cream and then beauty oil or balm on dry areas (typically my nose and chin) and let it work its magic. 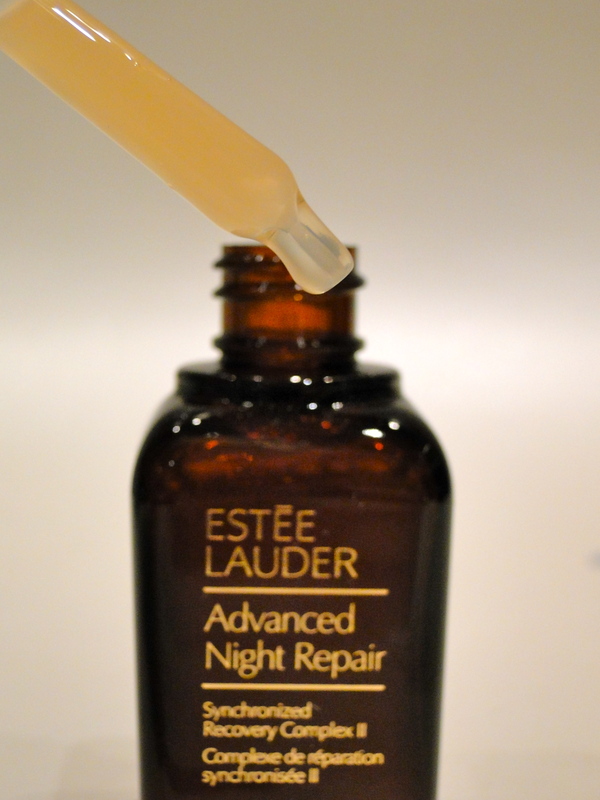 The Night Repair is a night-serum of sorts. If you work in the city, or are just generally out and about, while you slumber, this works away at healing any damage done to your skin during the previous day. Not only this, but it dramatically evens out skintone, and works at smoothing away fine lines and wrinkles. Basically, this is beauty sleep in a bottle. The mornings after application, I’ve woken up with skin that’s calm, soft and even, so it’s become a must-have for me! Insterestingly enough, Estee Lauder have sampled the formula on every ethnicity, and every skin colour benefits from use of the formula – yay for diversity! 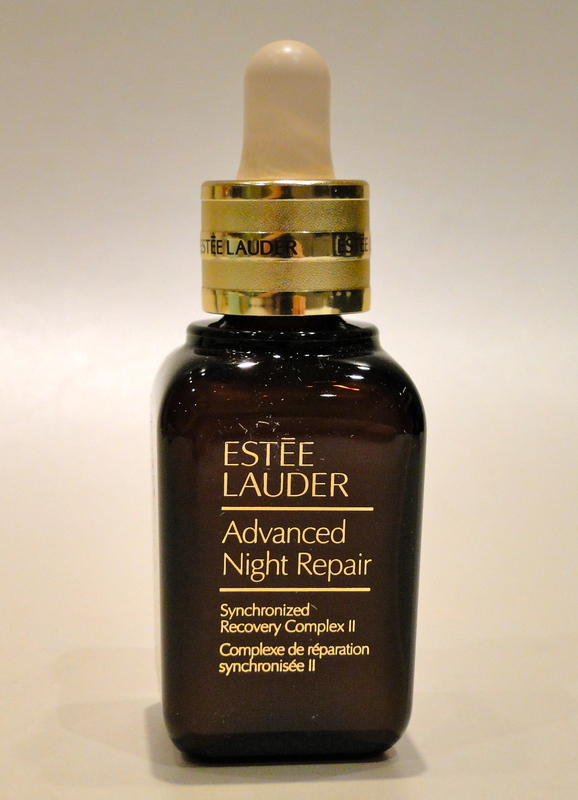 Advanced Night Repair is priced at £48.00 and is available here.